Which States Have the Highest Diabetes Population? Diabetes Fatigue: What Causes It? 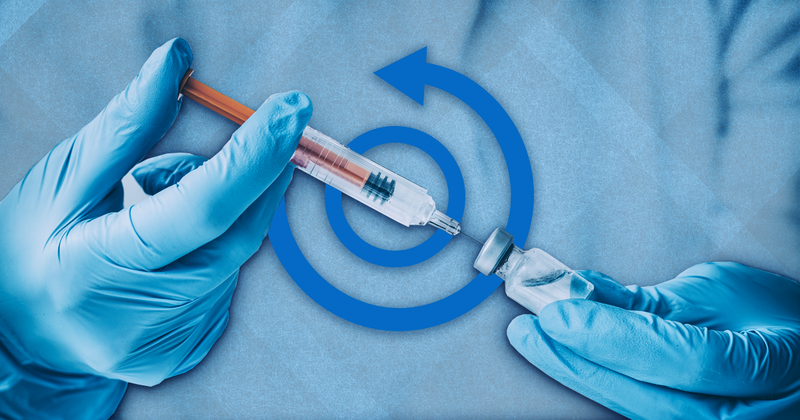 Can a Vaccine Reverse Type 1 Diabetes?